Business Document Preparation | Schlueter, Mahoney & Ross, P.C. There is more to operating a successful business than meets the eye. Whatever your company’s end product may be, it is often the behind the scenes work that determines the success or failure of the business. 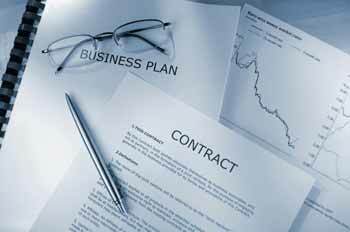 Every business needs a solid business plan backed up by strong legal documents in order to succeed. The protection offered by proper legal business documents is invaluable and is a smart investment for every business owner. Since 1989, we have supported and guided members of the Denver, CO community through business growth and development, challenges and successes. The attorneys at Schlueter, Mahoney & Ross, P.C. are well familiar with Colorado law and the nuances of operating a small business. Our small firm size allows our lawyers to be easily accessible to their clients, resulting in prompt and efficient service when the client needs it, not when it is convenient for the law firm.